Our balloon bouquets are the best! 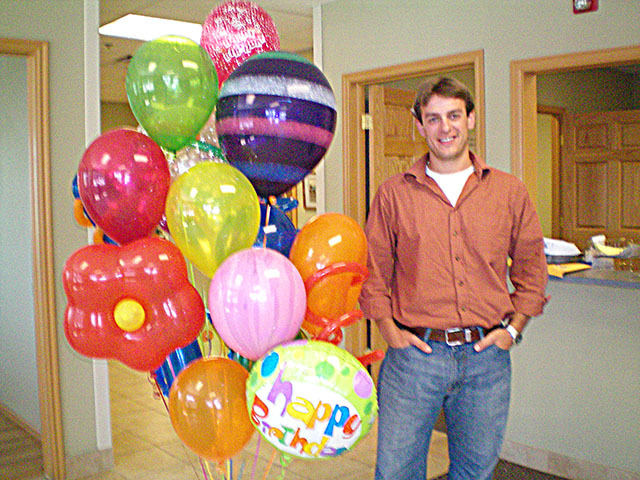 Expect our balloon bouquet to make someone smile. 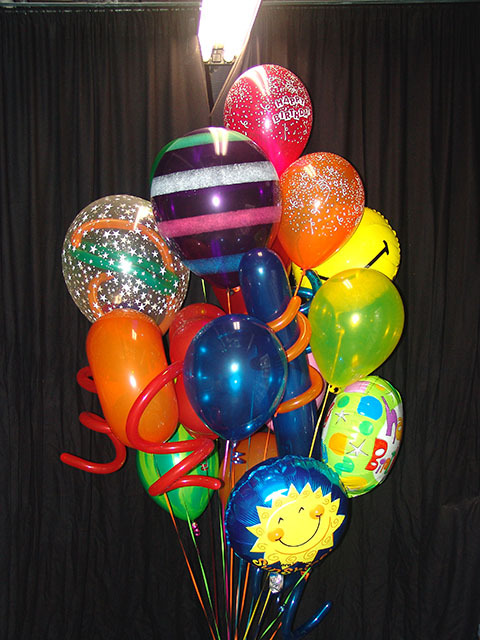 All of our balloon bouquets can be delivered in Colorado. 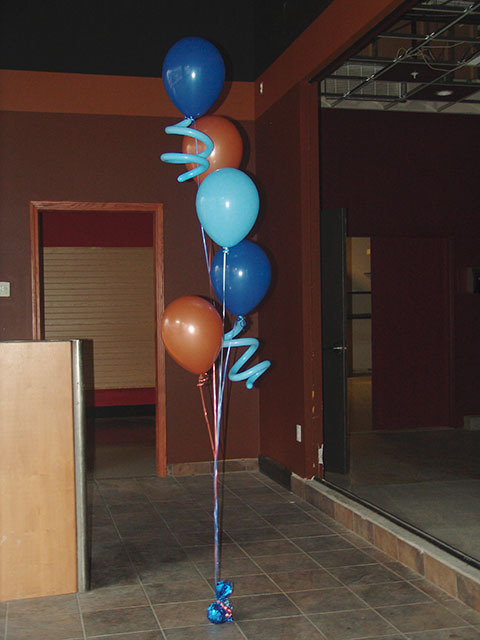 From cool balloons to unique props, we create excitement! 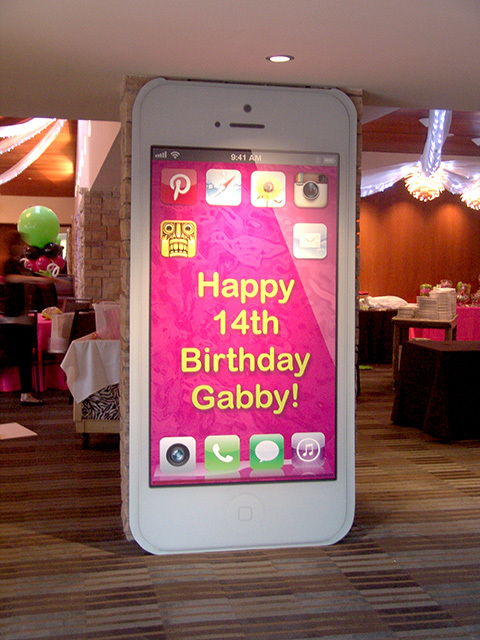 Here are our unique Fun & Funky balloon columns and an 8 foot tall iPhone birthday sign! We can work with any theme you have and specialize in the unique and hard themes. More circus action balloon decorations! We recently decorated a carnival/circus themed party in a downtown Denver highrise. Here are a few characters we twisted up special for the event. A twisted balloon tiger tamer and a twisted balloon tiger were just a few of our party characters. Stay tuned for more. Here are just a few awesome New Years eve party balloons. 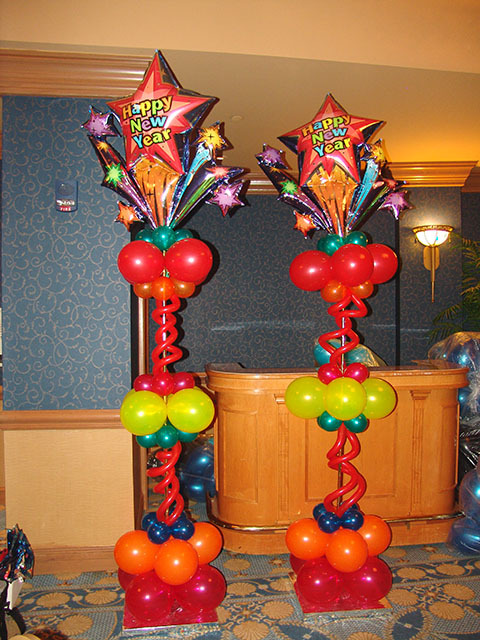 From Fun & Funky balloon columns to fantastic Exploding balloon drops, we have you covered! 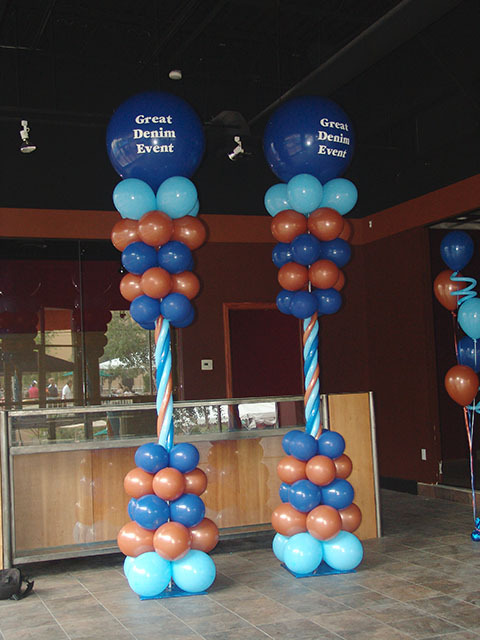 We can decorate any size party, so give us a call! 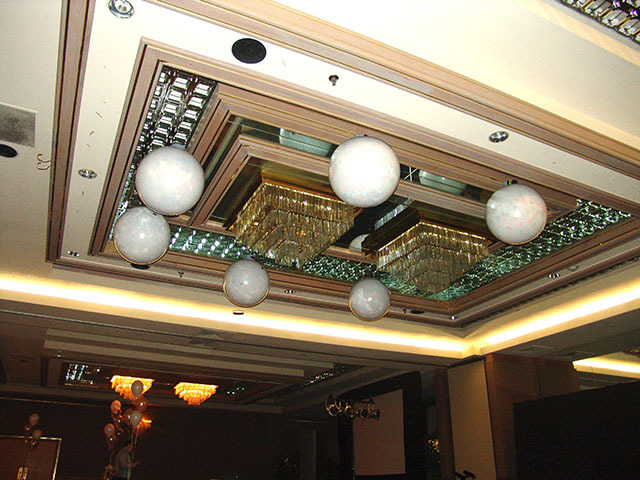 Expect only the best balloon decorations from BALLOONATICS. 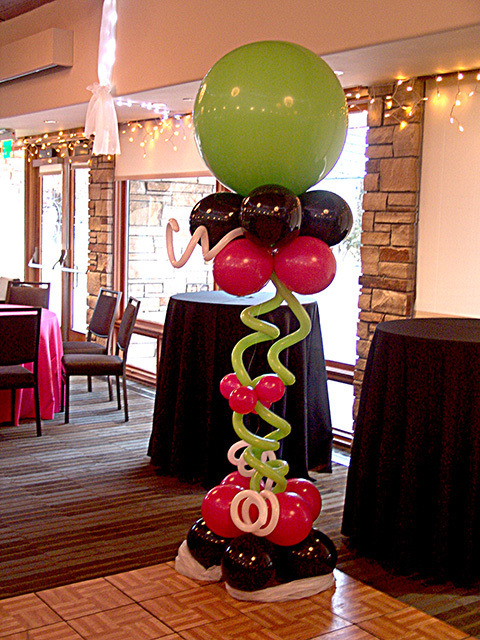 We will custom build the right balloon decorations for any party in Denver and the front range area.